based organization established in April of 1992. 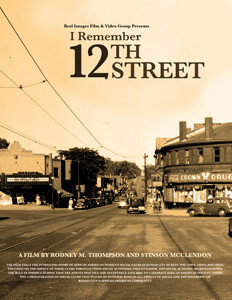 The mission of the organization is to support film projects that promote African American culture. We provide programs and activities such as film screenings, and assistance to filmmaking projects. a documentary film by Rodney Thompson and Stinson McClendon about the history of Kansas City’s storied 12th Street, the subject of song and jazz legends, as told through first hand accounts by people who lived through one of the most fascinating periods in the city’s history. 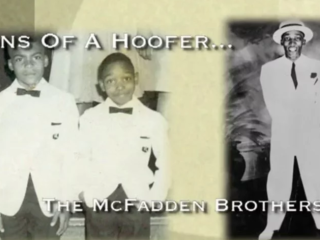 is a documentary film by Stinson McClendon that compares the commitment of contemporary artist to use their art forms for social change as artist did in the 1960’s. “Bout It” draws it’s name from a popular phrase used in the black urban community to indicate whether a person was up for some task or challenge. It could be said that the young of the 1960’s where up to the challenge of confronting racism and segregation on a national level. 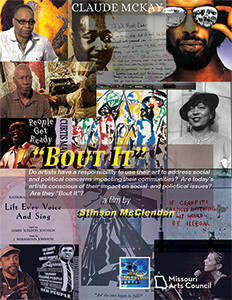 They were “Bout It.” The question arises, are today’s artist are using their art forms for changing the social and economic problems of trouble-plagued communities? Can they use the their art to move the youth of today to become critical thinkers and change agents in their communities? 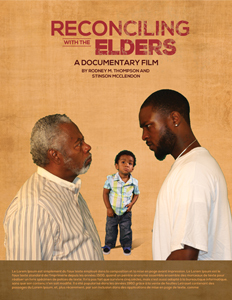 a documentary film by Rodney Thompson and Stinson McClendon, examines the fragile relationship that exists between the youngest of African American men and older generations of African American men. The nature of this relationship is a key factor in determining whether young African American men will realize their full potential as men. The need for mentors is overwhelming. 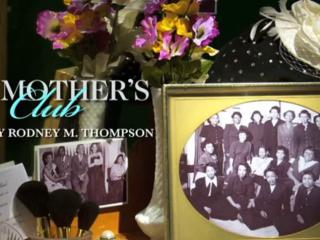 The film confronts the often, hostile attitudes the two groups harbor toward each other, while seeking to illuminate the reasons for this disregard for each other that impacts the collective well being of the African American community. It’s the holiday season, silver bells and office parties. Randy and Carmen are settling into their dream home located in one of the affluent neighborhoods in town. Life is good. But mistrust, roaming eyes and a room with an ear threaten to bring an unhappy beginning to the new year. Spotlight Film: "A Room with an Ear", It’s the holiday season, silver bells and office parties. Randy and Carmen are settling into their dream home located in one of the affluent neighborhoods in town. Life is good. But mistrust, roaming eyes and a room with an ear threaten to bring an unhappy beginning to the new year.